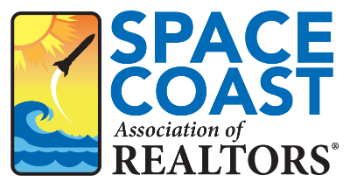 Successful Commercial Lease Negotiation and Preparation 4 CE - Space Coast Association of REALTORS® Member Site. The focus of this class is to empower you to successfully negotiate leases for your commercial-tenant clients. More specifically, how to determine the tenants’ needs and how to collect information on and to evaluate potential sites. We will review the most common terms and conditions incorporated into most leases and you will learn which of those clauses, when negotiated, will result in the most favorable final terms and conditions for your client. Finally, we will discuss how to review a lease and how to prepare a tenant- and property-specific lease. Utilizing class discussion and role-playing, this course will provide you with the confidence to negotiate the best deal possible for your client and to prepare a lease that meets everyone’s needs.